Pro Clubs mode has been one of the best ways of playing FIFA for the last few years, but that could be coming to an end for many players. 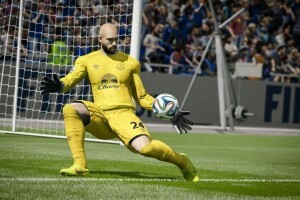 If you’re thinking of getting FIFA 15 on PS3 or Xbox 360, you won’t be able to play in Pro Clubs mode. 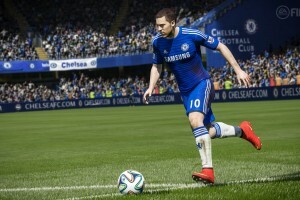 To play, you’ll need to upgrade to the ‘next-gen’ consoles, as the mode will only be in the PS4 and Xbox One versions of FIFA 15. Pro Clubs mode allows you to set up or join football teams and play in 11v11 matches online, making the game feel like an authentic football match. But now that mode will only be available for people who have PS4 or Xbox One consoles. 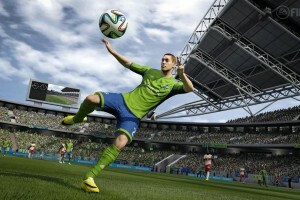 So what will be in FIFA 15 for people playing on Xbox 360 or PS3? This list will show you just what game modes you’ll be able to play. 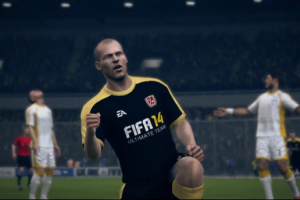 - FIFA Ultimate Team – Loan Players, Concept Squads, Friendly Seasons and Legends (Xbox One and Xbox 360 only). 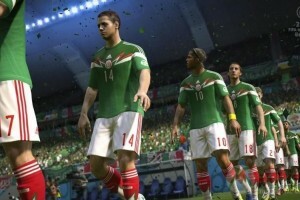 - Career Mode – managing your squad. - EA Sports Football Club – share news and interact with your friends, and shop for unlockable items using the new EA Sports FC contextual widget. 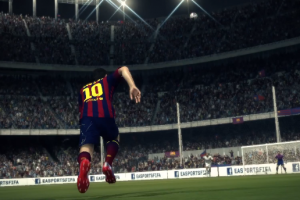 - Tournament Mode – returns to FIFA 15 with all new tournaments. 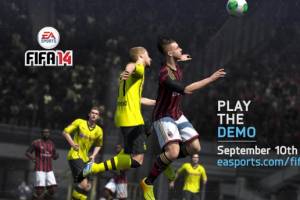 - Online Seasons – compete online in a season format. Now with the Guest Play option to compete with friends on your team. 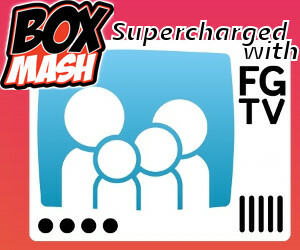 - Online Friendlies – compete online against your friends. - Co-Op Seasons – compete online with a friend in 2v2 matches. - Skill Games – new Skill Games added to the popular practice mode including four new games that cover the basics – dribbling, shooting, passing, defending. 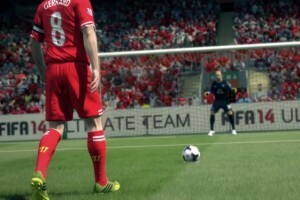 - Kick Off – jump straight in to play head-to-head offline against a friend or the AI. - Practice Arena – practice 1v1 situations against the keeper. What do you think of this news? 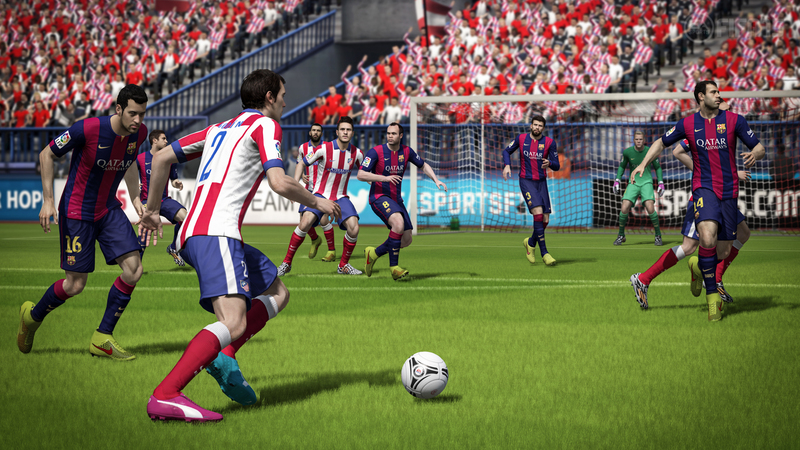 Should EA have tried harder to put Pro Clubs into the ‘old-gen’ versions of FIFA 15? Or is it just time everyone moved on and got a PS4 or Xbox One? Let us know in the comments what you think. And remember to always check out the FIFA channel for the latest results from the world of EA Sports. 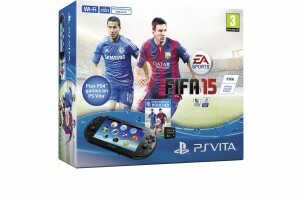 Play FIFA World for free!